In 2003, his debut CD, "Tell Me How" a 14 song CD of all original compositions was released. The title track from this CD was nominated for Country Recording of the Year at the ECMA’s and positioned him at a feature songwriters circle at the Canadian Country Music Awards (CCMA). 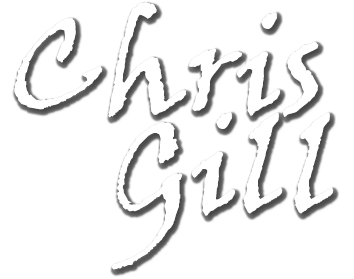 Chris had a hand in all aspects of producing his CD’s, from writing, composing, mixing and arranging all tracks. As well as, overseeing CD graphics and design work. He is proud to say that his projects are a 100% testament to the talented team of producers, musicians and stakeholders he has had the pleasure to work with.